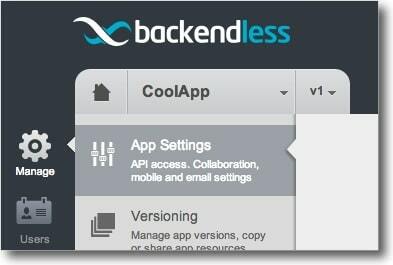 Backendless 4 is a powerful platform that can instantly turn your JS code into an API service. Every declared method (unless it is excluded) gets a dedicated API endpoint accessible via REST and native libraries, which Backendless automatically generates for you. As a developer, you can easily specify what the REST route must look like for every method and you can define the schema for the arguments. Generated services can be used for multiple purposes. For example, they make it very easy to centralize the business logic for your Backendless app. IoT apps can use the services as the integration points. We resume our webinar series with the plan to conduct two webinars a month. The first one is dedicated to the Backendless 2.0 release where you get an overview of the Platform and the new features of the release. Our webinars are interactive and you can ask us any questions. 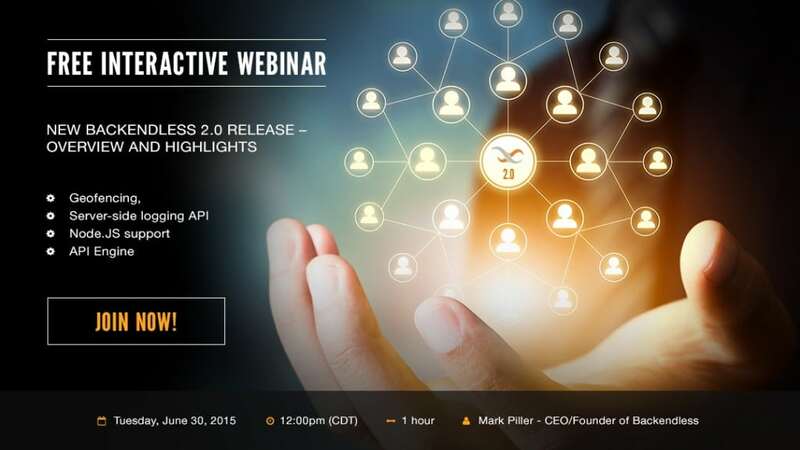 Join the upcoming free webinar “New Backendless 2.0 Release – Overview and Highlights” and get a detailed look at the new powerful development functionality: geofencing, server-side logging API, node.JS support and API Engine – a powerful API management solution. 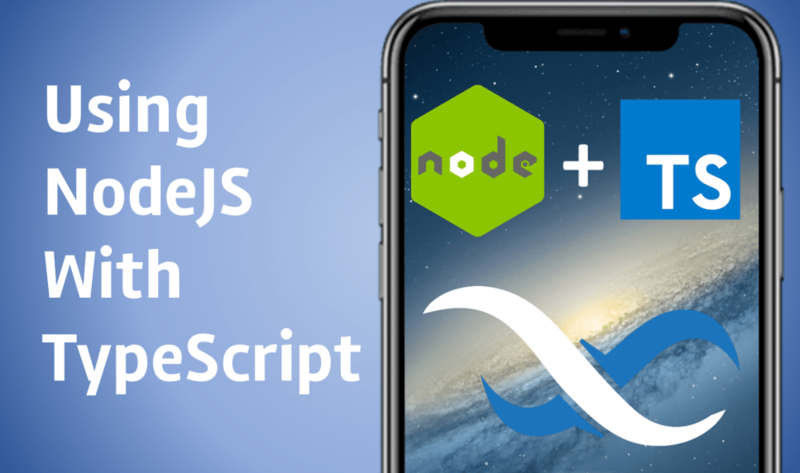 The webinar will be useful for mobile app developers of all ranks – from a beginner to a experienced professional – as there will be plenty of tips & tricks to enhance your productivity in mobile application development. NOTE: We are using gotowebinar system to conduct an interactive webinar. This service has a strong desktop / Android mobile service for registration Please use your any desktop or Android mobile devices to register for our event. If you have any questions feel free to leave your comments or email below this post or contact elena@backendless.com with any issues you need to be clarified. It feels really amazing to begin writing this blog post. We got caught in an unusually long release cycle, spent months iterating over the new features, improvements and bug fixes, but in the end it was well worth it. We did it! Backendless 2.0 is here and the product is as cool and powerful as ever. With this release we made several very firm steps towards establishing the Backendless Platform – a unified system for designing, developing, running and managing backend services. Save the code shown below into a file. Name the file example.js. Have fun and please let us know if you run into any problems!